New Job!! Walt Disney Animation Studios!! What better way to kick off the new year than with an exciting new job at Walt Disney Animation Studios! I just started my second week at the studio and I'm still finding it hard to believe that I'm here. Slowly, I've been starting to get my office set up and learning to find my way around the halls, but by far the best part is meeting all the amazing artists that work here. 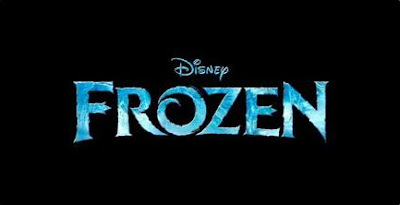 I'll be training for a little while, but soon enough I'll be working on the next Disney feature film, "Frozen" ...I can't wait! !